2017 | 25:54 Ashley H. Arnold | Jeff Henderson - WATCH NOW! Today Columbus is undergoing the kind of cultural resuscitation that happened in places like Austin and Portland decades ago. It's home to a burgeoning fitness scene thanks to over 150 miles of connected multi-use trails in and around the city, and numerous training programs catered by Fleet Feet Sports/Front Runner, the local running stores. Often described as the biggest small town in America, Columbus offers up a nice cocktail of homegrown creativity with a twist of forward-thinking entrepreneurialism. 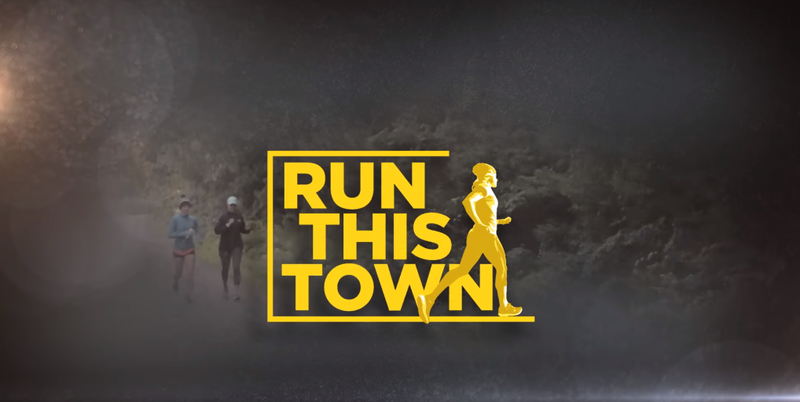 Explore the heart of Ohio with us in this episode of Run This Town.